Martin Falklind is a Swedish filming director and producer whose strong passion for fishing, since the age of seven years old led him to dedicate his life to make films about conscious fishing all over the world, encouraging preserving the oceans and the marine biodiversity. 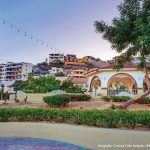 One of his famous documental exalts the beauty of Los Cabos. Inspired by the Ernest Hemingway’s Nobel winner of a Pulitzer Prize for Fiction and Nobel Prize in Literature, Martin was tempted to relive the book he read at the age of 14. Since then, the idea of experiencing what the Old man felt was always in Martin´s mind. “The entire idea started at 14 year old when I read The Old Man and the Sea. Regardless of money, the Old Man was happily rich because he enjoyed life. Later I understood the analogy of the book to life itself: the way we handle things in life keeps us being positive. Although Hemingway´s story develops in Cuba, unfortunately the Marlin population in the area had dramatically decrease in the last 50 years. 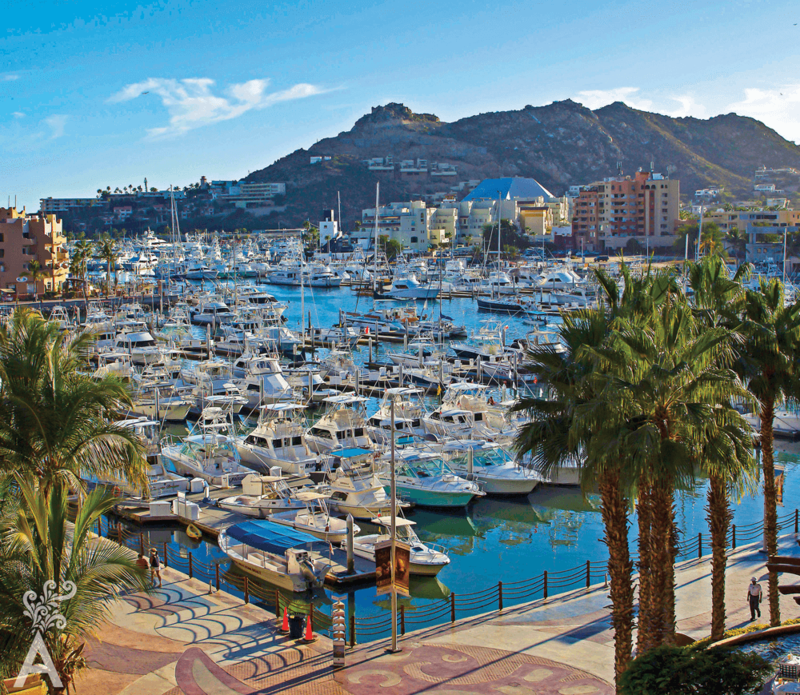 This is when Martin discovered Los Cabos, also called the world’s Marlin Capital. 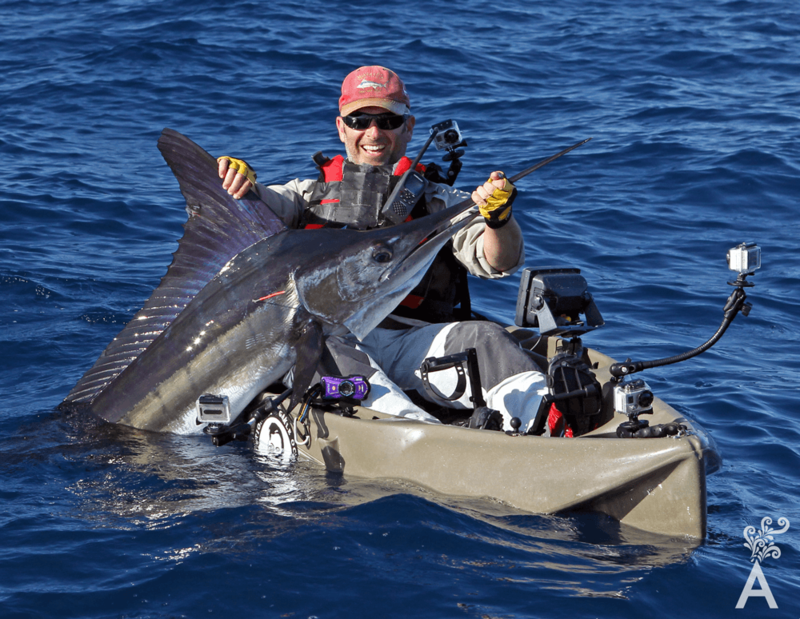 “If I was going to sit on a kayak and wait for a marlin to take the bait, I had to make sure there where marlins in the area. 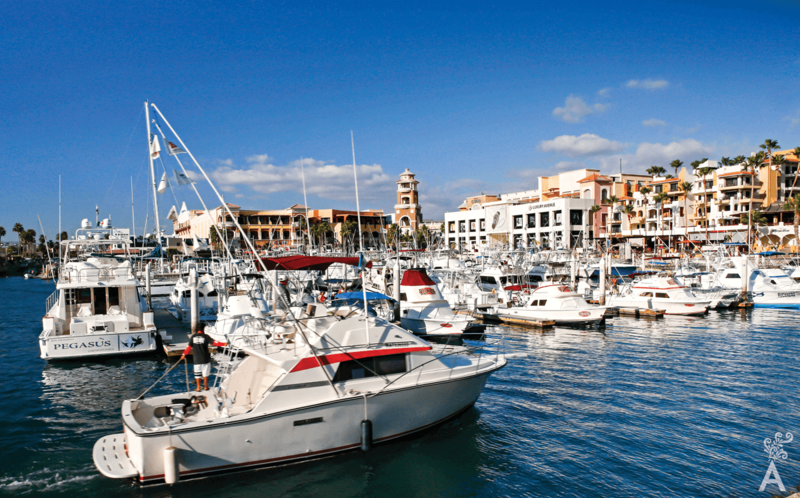 I needed to see it for myself and planed my first trip to Los Cabos. My wife María, who from the start thought it was all a crazy idea, made me promise if I went out to the sea to catch a marlin, just don’t do it from a kayak. Once he arrived to the destination, nature made him break that promise. The desire of fulfilling his dream made him jump into the water in a kayak, and so the adventure began. This was an amazing experience for Martin. He was up close with nature. He remembered the adventure as exciting and scary because of the lack of preparation. Many years had to pass before Martin could finish the project. 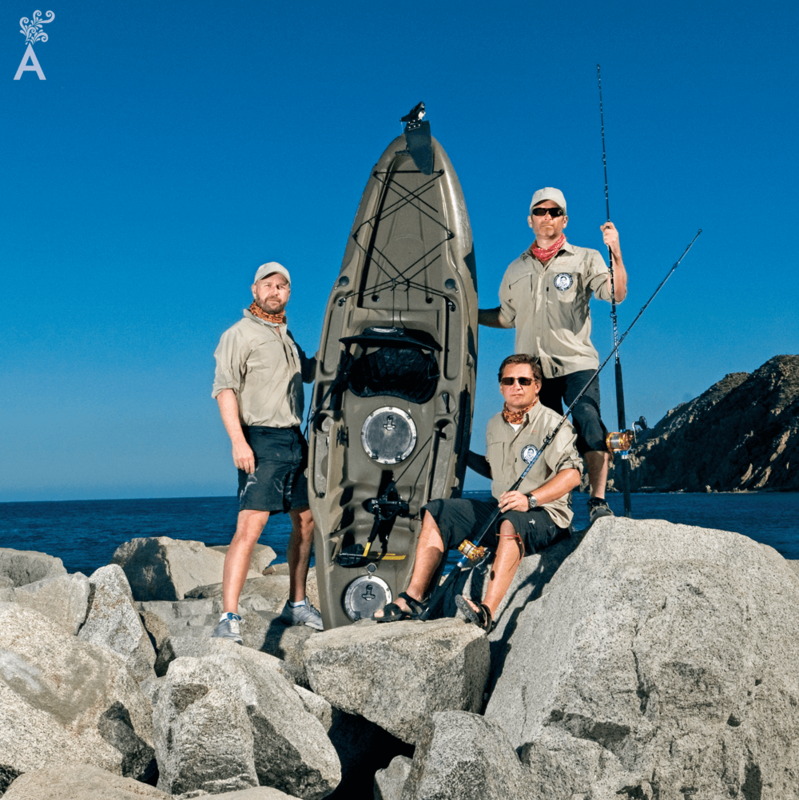 In 2009 Martin return to Los Cabos without cameras, just to practice catch and release fishing without harming the fish. 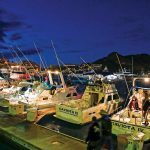 To do so he contacts the Billfish Foundation and learned more about how to tag and handle the marlin. He returns to Sweden for another year to gathered sponsors for the film. 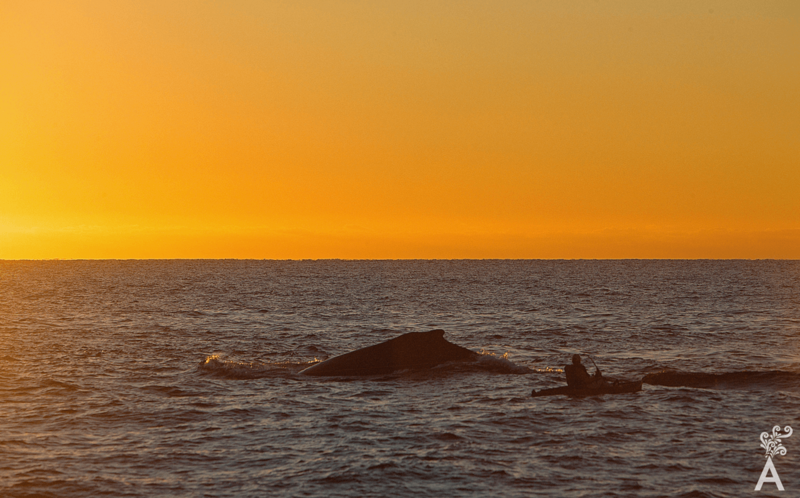 Once he had the money, he return with the filming crew in 2010, unfortunately the La Niña phenomenon had stroked the area and for the entire trip there was not a single fish. With no money left, no fish to film and very disappointed Martin thought his life dream was reaching its end. Then, just as in the book, he meets someone willing to help him finish it. “Don Luis Bulnes, being in bed at the time, said to me: Martin I like your project, finish the film for me, my family and Cabo! With all expenses covered by him in Los Cabos I took heart. Even when you think you are out of luck, there are people willing to help. When the filming crew heard about Don Luis offer for the project, they too decided to do it for free. 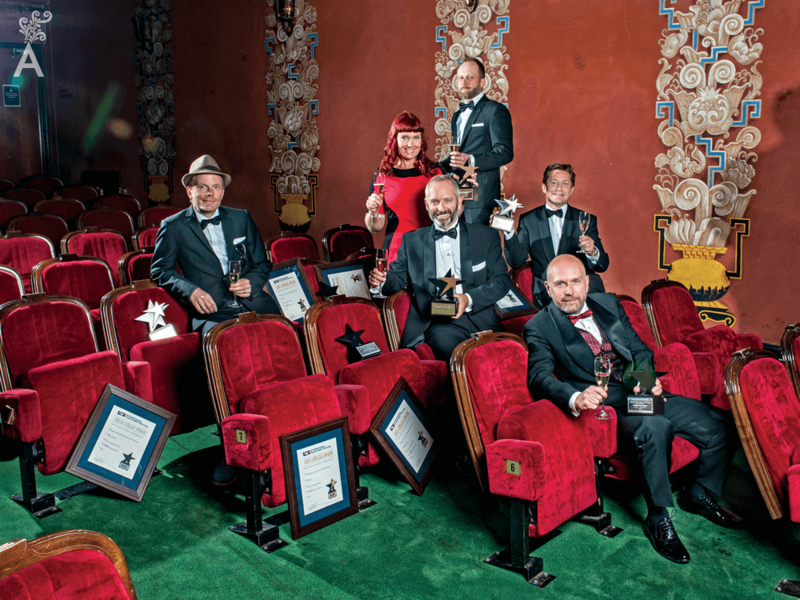 The Old Man and The Sea: The Expedition was showcased in Gothenburg Sweden 2012. On the premier H.M. King Carl XVI Gustaf of Sweden was invited and was pleasantly surprised to learn how Los Cabos had change from a fishing village to a great touristic destination by sustainably using the sea resources. He was inspired by the film and decided to travel himself with a group of close friends to Los Cabos, which they did on 2016. The purpose of the trip was to meet entrepreneurs, decision makers, fishermen and scientists, to find out how Los Cabos could work a good example and inspiration for the fish management in Sweden.